Andrea is grateful for key partnerships around the globe. 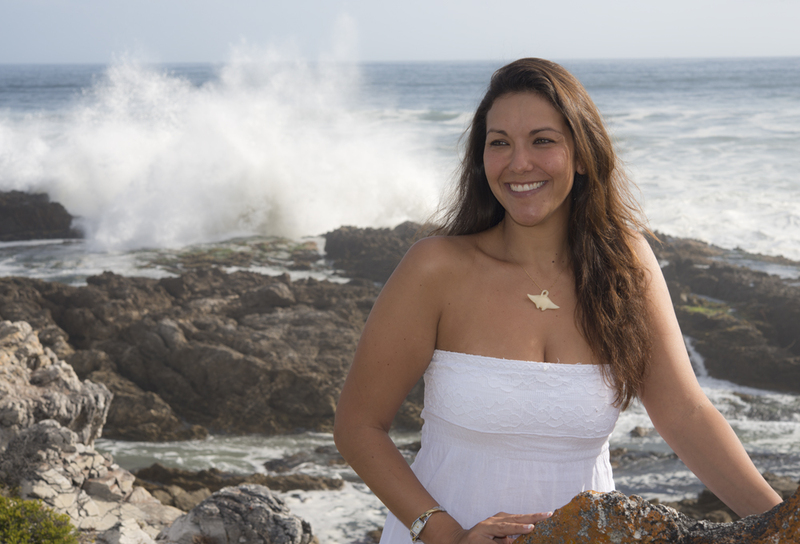 The generous support that she is given has allowed her to expand and strengthen her conservation campaigns worldwide. 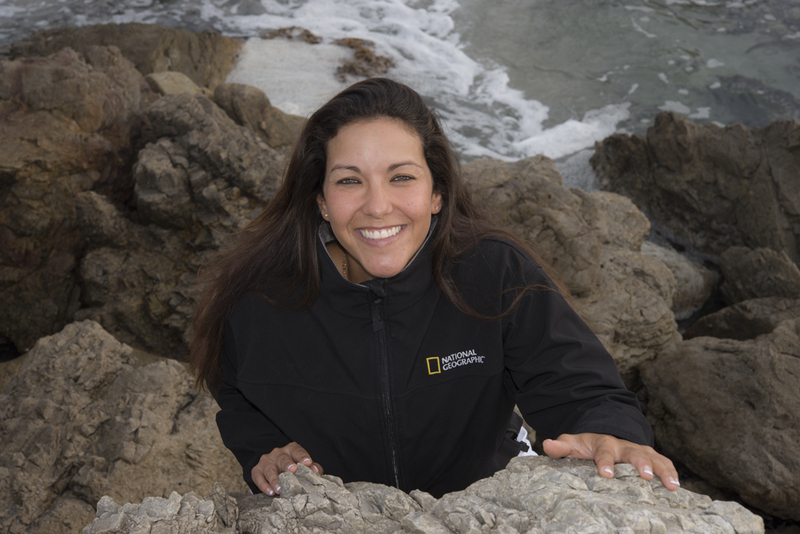 One of the greatest honors of my life was being named as an Emerging Explorer by National Geographic in 2013. To be recognized by this incredible society and to receive support for my on-going work with manta rays is a great privilege. I have been diving since I was 12 years old and I have always relied on ScubaPro equipment in the field. In the water, safety is my number one priority, but as someone that spends most days underwater, comfort and functionality are also key factors. 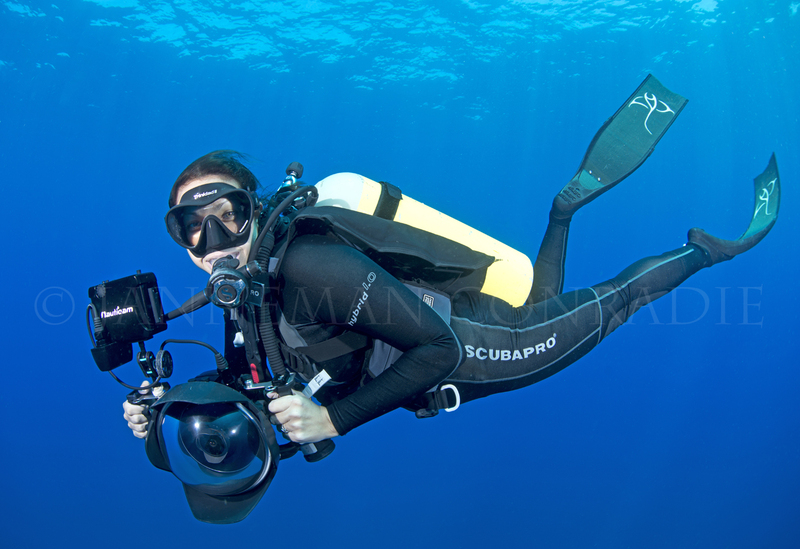 Scuba Pro equipment ticks all of those boxes and it looks great too! 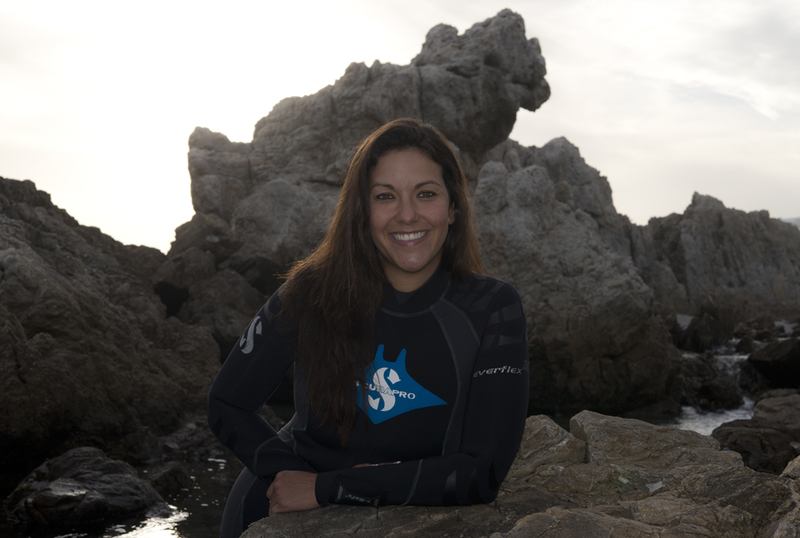 I am so grateful for ScubaPro’s unwavering support of my diving career and for their generous contributions to my on-going research efforts on manta rays. Through a partnership with National Geographic, La Mer cosmetics chose to honour my work as a conservation biologist in 2014. I admire companies that strive to give back to causes they believe in. La Mer proudly supports the next generation of female explorers championing ocean conservation and I am proud to be amongst great women, like Dr. Sylvia Earle, being recognized in this worthy campaign. My career relies on me being able to keep pace with some of the biggest fish in the ocean. The advent of carbon fibre fins changed the way that I am able to interact with marine species like manta rays, dolphins and whales. Pierre hands down makes the best carbon fins on the market and I carry a pair with me wherever I go! My best photographs and underwater moments of 2017!